The Crane Song Avocet II A is the next-generation mastering-grade Class A monitor controller with remote control. 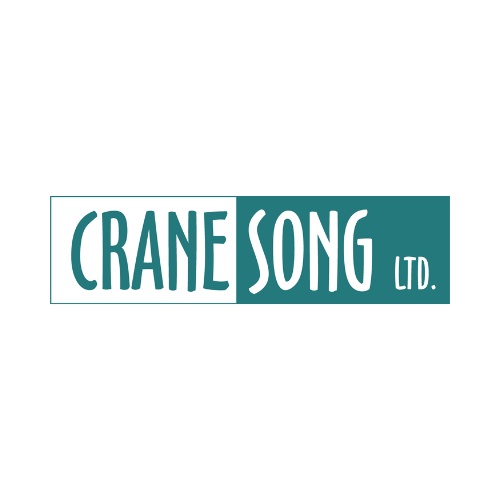 The Crane Song Avocet II A features a brand new Quantum DAC technology. This new digital-to-analogue converter works at 32-bit with asynchronous sample rate conversion. It also offers up-sampling to 211 kHz for jitter reduction. Jitter reduction is the lowest in the whole industry with less 1pS. The result is much clearer, defined and tighter sound. In addition to the new DAC, the Avocet IIA now boasts a raft of new features. First is a new subwoofer output on all three analogue monitor outputs. Output levels now are programmable in 0.25dB steps offering increased speaker level matching accuracy. The included remote offers control over dim, mute, phase, mono and 16-bit truncation. A Speaker select switch also sends line level audio to any of the three outputs.